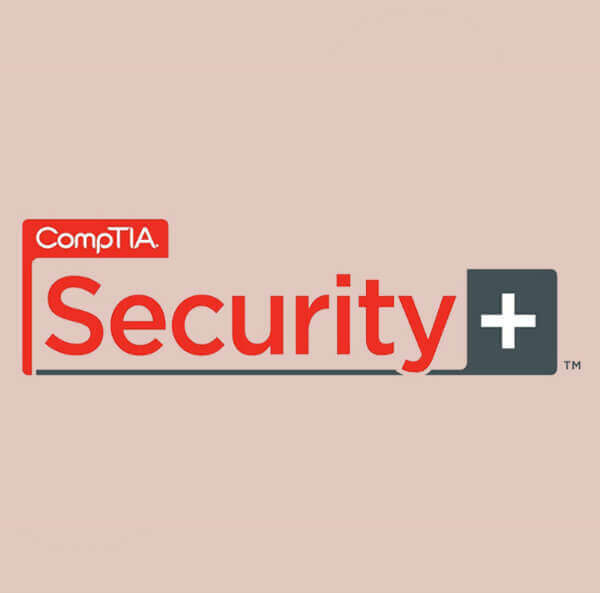 American Certifications College offers CompTIA Security+ Certification Exam – IT Test currently priced at $234.00. 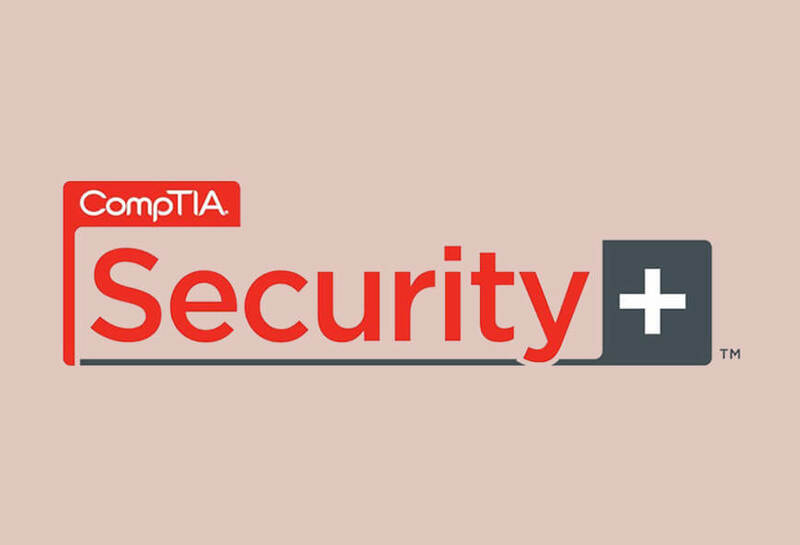 For those who aimed to be IT experts and want to take a step forward in the IT industry, American Certifications College offers CompTIA Security+ Certification Exam – IT Test currently priced at $234.00. This type of Security+ cert. Exam will help validate knowledge and skills in foundational, vendor-neutral IT security just like other exams that fall under the course. In addition, it will cover topics such as access control and cryptography, and also business-related topics such as risk management and disaster recovery. 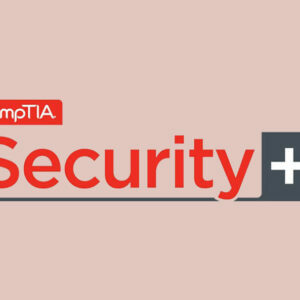 Exams may include different topics like compliance and operation security, data and host security, identity management, threats and vulnerabilities, network security, and application.